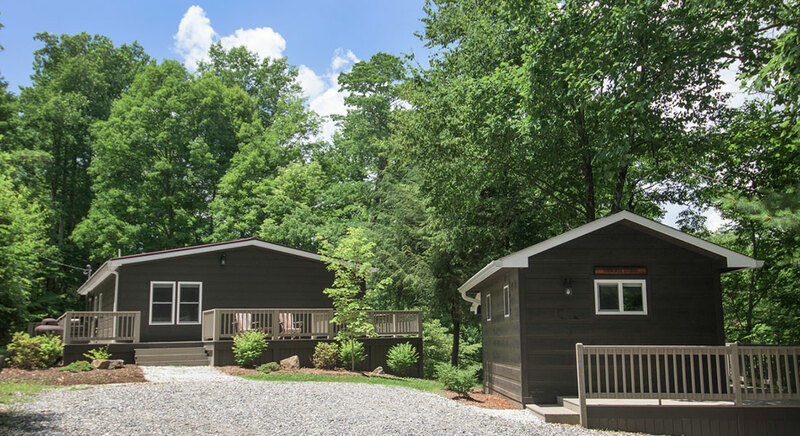 The Cherokee Studio is a 1-bedroom, 1-bathroom free-standing suite that extends the capacity of the adjoining Cherokee Cottage. 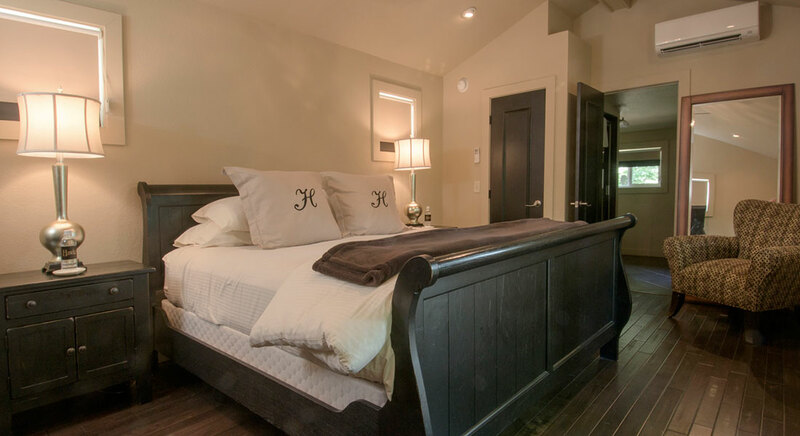 With one king-size bed, the studio sleeps 2. Our newest addition, the Cherokee Studio has an open floor plan with a king size bed, dresser, mini-refrigerator, 42” LCD TV with cable, central heat and air, iron and ironing board. 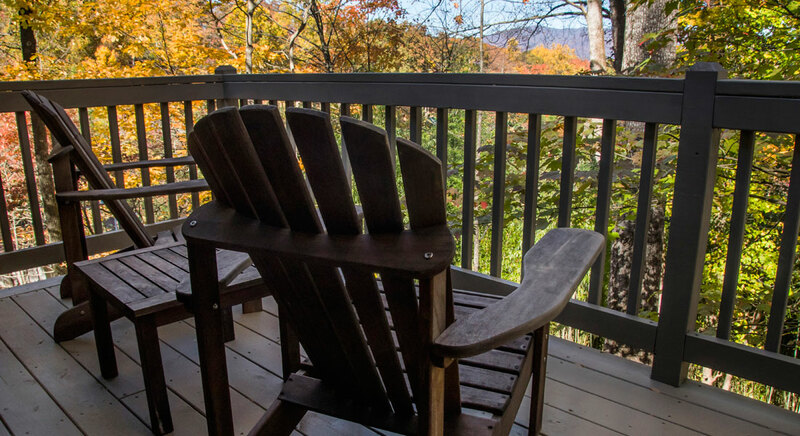 There is an outside deck with two adirondack chairs. 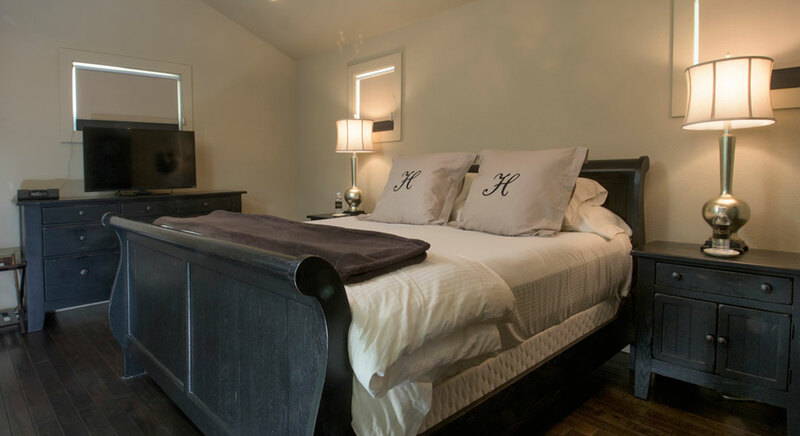 The studio also includes luxury linens, an iPod dock with alarm clock and private labeled bottled water. 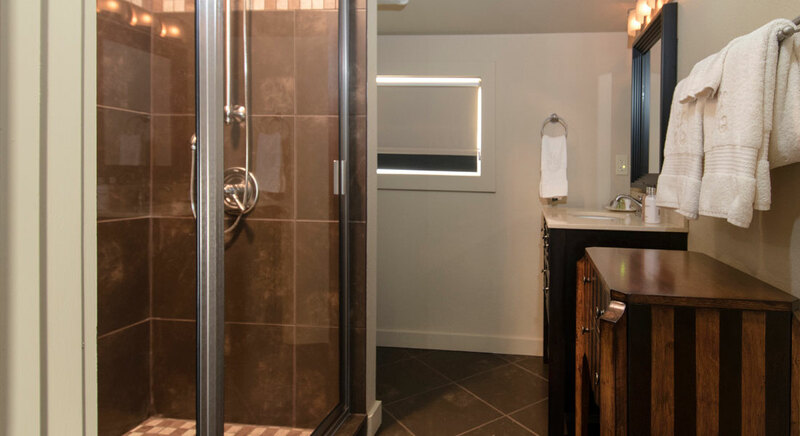 Amenities includes a hairdryer and the Molton Brown collection of eco-friendly hair, bath and body products. The adjacent Cherokee Cottage kitchen and laundry room amenities are shared with Cherokee Studio guests.